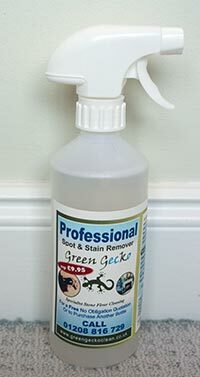 The solution supplied in the bottle is micro splitter which is effective against a very wide range of soils/stains. This micro splitter can produce truly astounding results. Can be delivered or picked up locally. Postage and packaging can be arranged.